Congratulations to Cindy Wieman of Cannington, WA who has won top quality 3kW WINAICO solar panels, a Solar Edge inverter, a Solar Analytics Solar Smart Monitor and Solar Analytics monitoring. We look forward to following our winner on her journey to slash her electricity bills, and reduce her reliance on dirty fossil fuels - watch this space. Thanks to our partners WINAICO, 1 Million Women and SolarEdge! Beware dodgy offers for battery field trials and bundles where the prices seem too good to be true; they often will be! Feeling a bit like Charlie in Charlie and the Chocolate Factory, Solar Analytics Senior Project Engineer Yew Eng Ng takes us through his week at Glen Morris' Energy Storage Council Solar and Storage training course at the Smart Energy Lab within the Moora Moora Co-op in Victoria. Our Head of Data Strategy, Dr Jonathon Dore, took time out of his busy day to demonstrate the process of semiconductor device physics to the children of Chertsey Primary School in Springfield, NSW. The kids were insightful and learned so much from Jono with some hilarious results. Solar Analytics is proud to announce the opening of the first public Electric Vehicle Charge Point in Redfern, NSW. 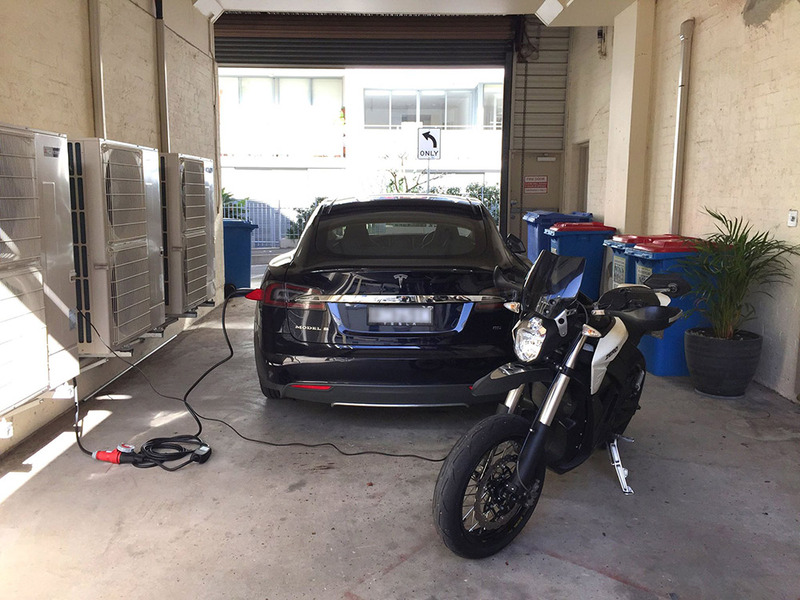 With free undercover charging for one car and up to six motorcycles or bikes at any time, we're committed to supporting Australia's energy superhighway!